The following post is sponsored by FitFluential LLC on behalf of New York Road Runners. 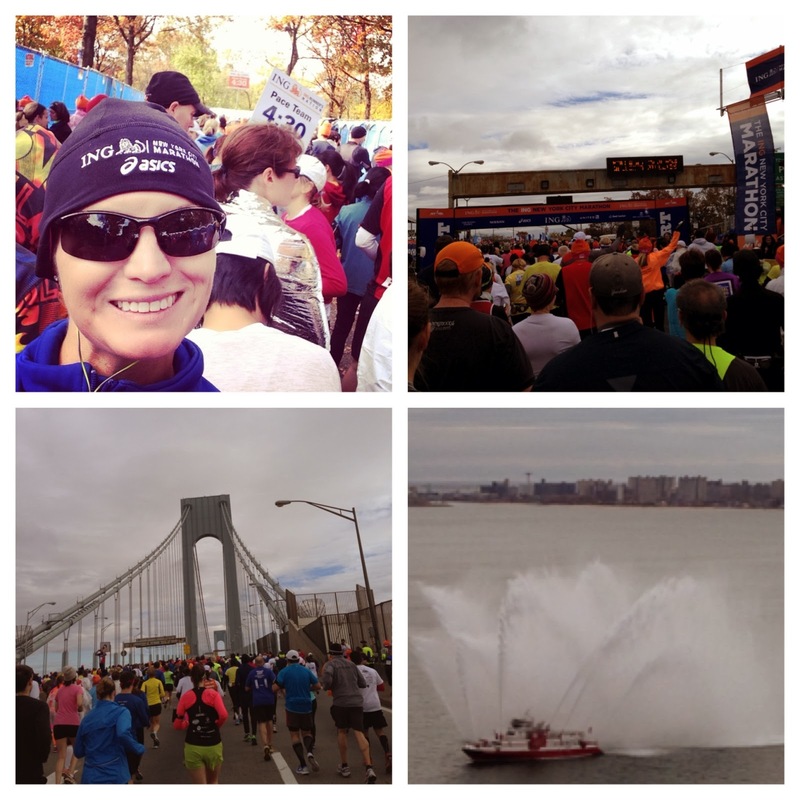 In the Spring of 2013, I took a chance and applied for the New York City Marathon. The chances of getting in were slim but I knew the second I hit submit that my name would somehow magically appear in the acceptance group. I received notification on May 31, 2013 that I would be running the NYC Marathon. 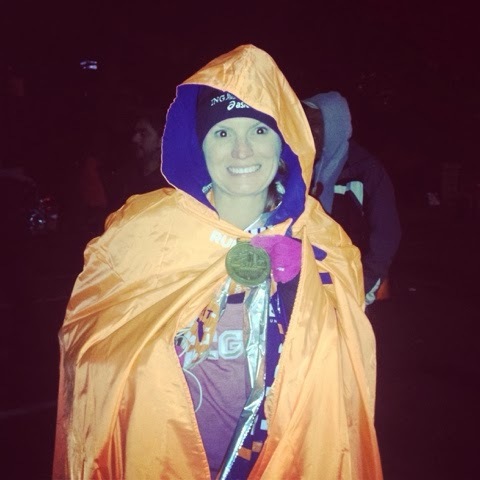 The New York City Marathon was my first full marathon and I am here to tell you that from the moment I started in Staten Island to the time I crossed the finish line in Central Park, I had a huge smile on my face. It was cold, windy and challenging but I loved every single moment. I sit here today reflecting on these memories. Sometimes I have to pinch myself because I think it was an out of body experience - but I have the medal, photos and apparel to prove I was there! You can read my full race recap here. I truly loved the experience of running through the 5 boroughs. While I am a born and raised FL girl, New York is my second home. From age 16 on, there hasn't been a year where I haven't visited NYC weather for business or pleasure. Most of my frequent miles are dedicated to the Big Apple. Running through this beloved city, being cheered on for 26.2 miles, seeing church gospel choirs singing for us, getting high fives from people of all ages, strangers passing out pizza, gummy bears, beer, pretzels, water, you name it. Starting with NY NY by Frank Sinatra while being saluted by NYC firemen, making new friends, seeing friends on the course - all while ending with a huge smile and life moment no one could ever take from you. One thing that will remain in my mind is hearing over and over again how "lucky" I was that I got in. This struck me as odd - as most of these people who said this never applied to get in the race. How is it luck if they never tried themselves? Guaranteed entry by time - my age group (18-39) Women: 3:10:00 full marathon or 1:30:00 half marathon. Men: 2:45:00 full marathon or 1:19:00 half marathon. Guaranteed entry by eligibility - read here for more information and note that some of these change after 2014. Lottery selection on "International" applicants (i.e., non–United States residents, including Puerto Rico and other U.S. territories). Those who called me lucky in 2013 could get truly lucky themselves - In 2014, the TCS New York City Marathon is making it a little easier for 60 runners who apply for the lottery. There will be 6 weekly sweepstakes drawings that pull (1) winner from each of the 5 boroughs and 5 National and International runners from the Marathon Applicant database who will win a non-complimentary, guaranteed entry into the 2014 TCS New York City Marathon! That's 10 winners each week for a total of 60 total. Drawings every Monday from February 3-March 10 and the earlier you register, the more chances to get picked. Click here for more information. 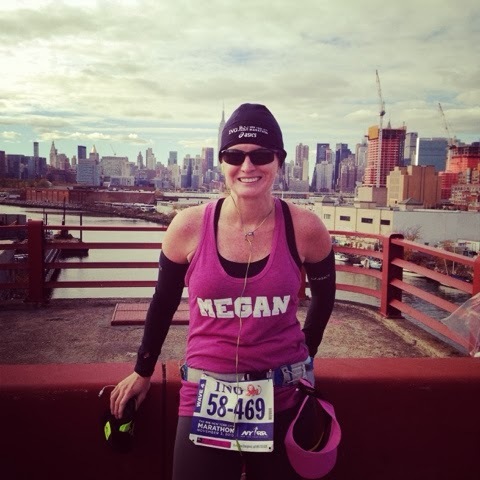 For those considering the TCS New York City Marathon, I urge you to join NYRR and FitFluential for a twitter chat on Thursday, February 6, 2014 at 9 pm EST. Follow the Hashtag: #TCSNYCMarathonApply and be sure you are following both New York City Marathon (@NYCMarathon) and FitFluential (@FitFluential). During this chat, you will have a chance to engage with Coach John Honerkamp who has coached runners of all ages and abilities for 15 years. 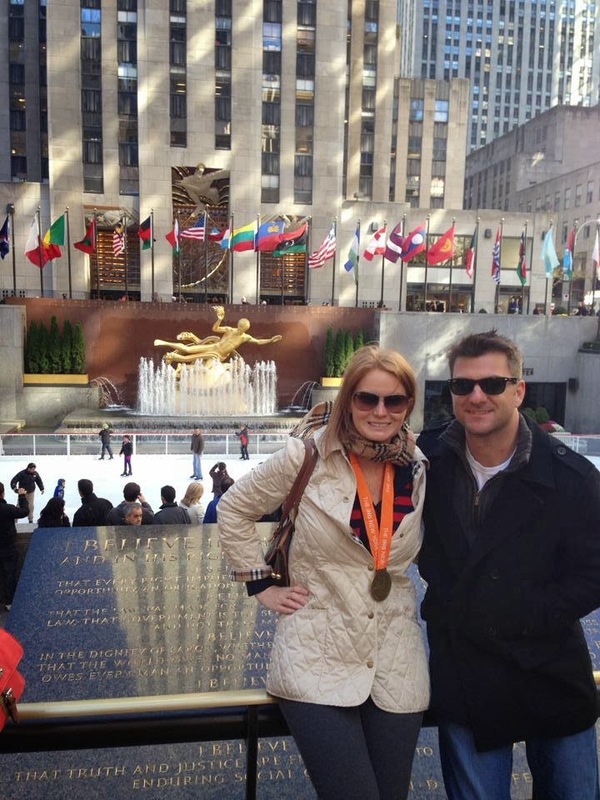 The 2013 New York City Marathon changed my life and I hope every runner gets the chance to experience it too.